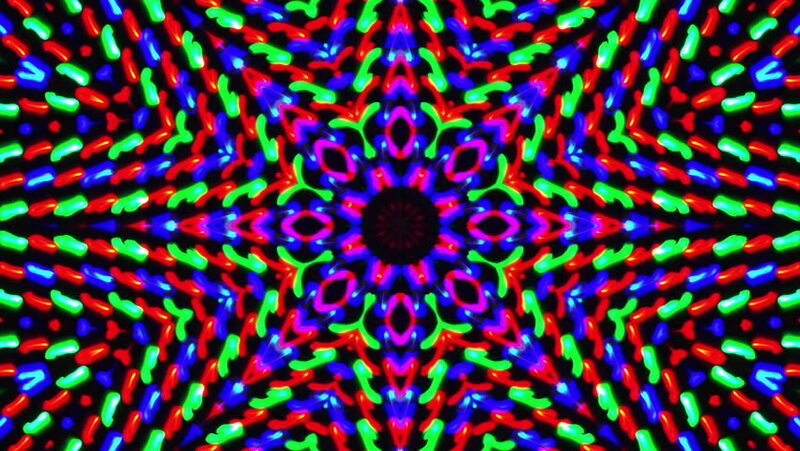 hd00:08Loopable cyclic animated HDTV kaleidoscopic spiral. hd00:10Loopable cyclic animated kaleidoscopic spiral (full HD 1920x1080 9s 25Fps). hd00:10Loopable cyclic animated kaleidoscopic spiral (full HD 1920x1080 10s 24Fps). hd00:16Motion background with set of moving stars in seamless loop. (full HD, 16sec/30fps). hd00:11Loopable cyclic animated kaleidoscopic spiral (full HD 1920x1080 10s 24Fps). hd00:08Loopable cyclic animated kaleidoscopic spiral (full HD 1920x1080 8s 29.97Fps).